South Africa’s brightest scientific minds will compete for their chance to win prizes worth well over R14 million as this year’s Eskom Expo for Young Scientists International Science Fair (ISF) gains momentum. These prizes include university bursaries from Eskom, laptops, gadgets, cash prizes as well as the coveted chance to represent South Africa at prominent international science fairs in the United States, China, Taiwan, Turkey, Zambia and Kenya. July and August will see thousands of young scientists competing at the Eskom Expo regional finals in the nine provinces by presenting their projects to judges and industry experts in different fields of science, technology, engineering and mathematics (STEM). The 2018 Eskom Expo For Young Scientists Grahamstown Regional Final, will be taking place at Rhodes University’s Chemical and Pharmaceutical Building, Artillery Road, Grahamstown on Saturday 4 August 2018 from 8am to 4.30pm. 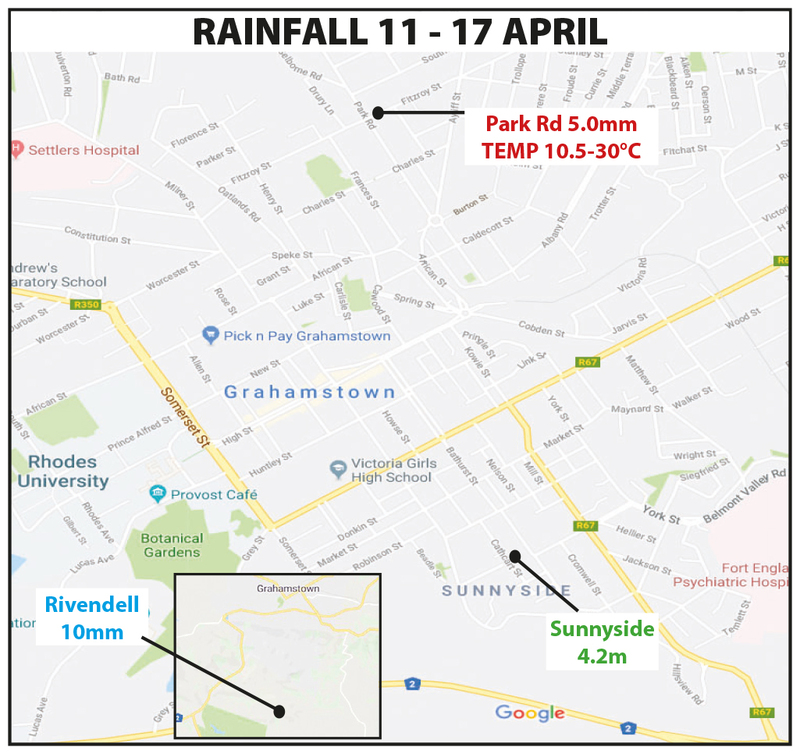 The local young scientists will be competing to be among the 13 qualifying projects representing their regions and winning an all expenses paid trip to Johannesburg for the National Finals taking place in 2-5 October 2018. Many prizes are up for grabs, including a scholarship to study abroad. 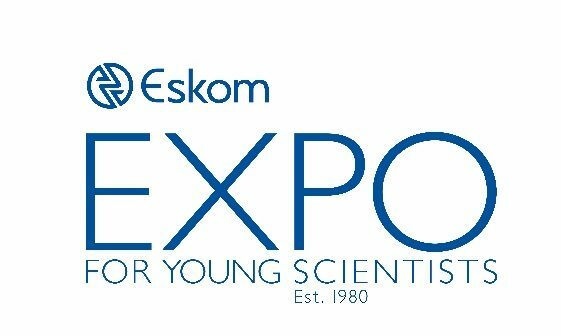 As the only one of its kind science expositions in the country, the Eskom Expo provides a platform for primary and high school learners to showcase their scientific ingenuity and are rewarded for their excellence. “The regional finals of the Eskom Expo are always an exciting and incredible display of how innovative the young people of this country are. With such great passion and enthusiasm, learners take on the challenge of looking at the problems they see around them; in their homes, schools, local communities and in South Africa more broadly, and find solutions to these problems,” says Chairman of the Eskom Expo Board of Directors, Pieter Pretorius. The Eskom Expo has a long-term strategy of increasing participation in science and mathematics related activities as well as increasing the participation of schools in the Eskom Expo. 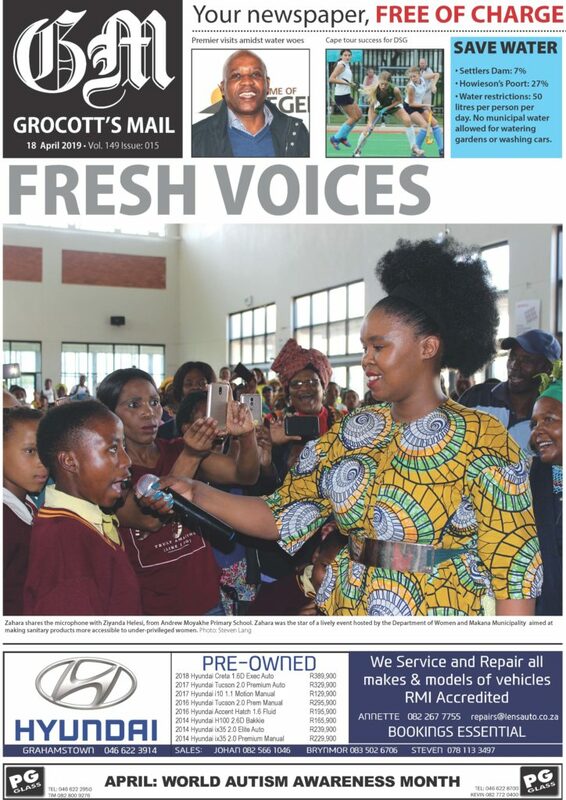 “Last year saw a 43% increase in school participation and with this year’s strategy geared towards expansion in this area, particularly for rural and no fee paying schools, this number is expected to increase. Greater exposure to science, technology, engineering, mathematics and innovation (STEMI) activities from a young age is a critical driver for transformation of our economy and the creation of a better world for all,” says Thava Govender, Eskom Group Executive: Generation / Acting Group Executive: Risk and Sustainability. The Eskom Expo has this year yet again continued relationships with numerous international science fairs such as in Taiwan, China, the United States, Turkey, Zambia and Kenya. Our vision is to bring more African countries together to share experiences in STEM education and promote the uptake of science-related careers. This is in line with the long term view of expanding our partnership programme and we are in constant search for opportunities in various key sectors and organisations. Eskom Expo believes that collaboration between partners will contribute to a bigger impact on our education system than the various individual initiatives currently underway. These partnership opportunities include the provision of bursaries and scholarships to learners and acknowledging judges and mentors by presenting awards at Eskom ISF and regional Expos. For dates and venues of each of the regional Eskom Expos and further operational information, please visit http://www.exposcience.co.za/expo-calendar/month.